Spottiswoode Suites Condo offers the best luxurious property development in the sought after enclave of Spottiswoode Park Road, Singapore District 02. This 36-storey SOHO model skyscraper consists of 183 premium residential units that highlights extravagant spaces. The units are exceptionally furnished with refined sophistication and elegance that will suit your lavish lifestyle. 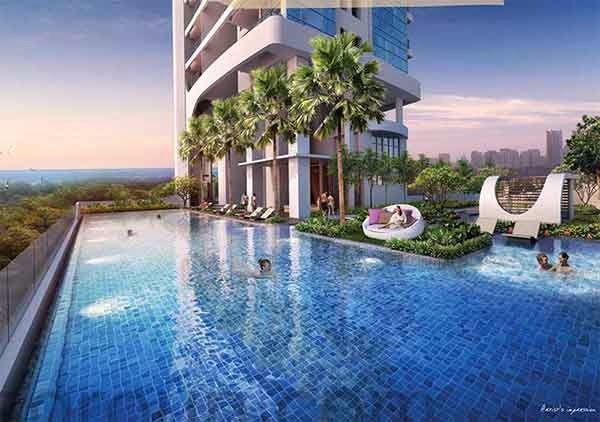 Spottiswoode Suites Showflat is available for preview by appointment. Call our hotline +65 6100 0877 or register using the form below to set an appointment with us. Spottiswoode Suites is a monumental model of excellence that is highly developed to provide you with the extraordinary living experience in an urban setting. Get cozy and sleek at this first-class skyscraper in town!